Luxury cars such as Bentley cars are definitely an investment that you want to protect especially when moving, right? Bentley cars are especially one of the most recognized automobile brands in the world giving people with extraordinary experiences. Of the 96 years that passed since the inception of Bentley Motors, the brand continues to provide people with opportunities to create new experiences for themselves and take others with them through Bentley cars. 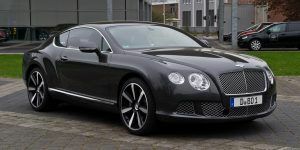 When it comes to luxury cars such as Bentley cars, you cannot simply choose a Bentley Car relocation service randomly. If it is luxury cars, there are relocation services that are especially geared to Bentley cars and other luxury cars. With choosing these kinds of relocation service, rest assured they know how to take extreme care when it comes to your luxury car. We have the expertise and professionalism that’s required for Bentley cars. There are a number of shipping options to choose from when it comes to relocating your Bentley car. On that note, you have to choose well exactly which option works for you and which assures your luxury car is safe and secured. This is considered to be most affordable shipping option but you can expect that transport in open air. However, the vehicle would be exposed to elements and harsh weather conditions. Thus, this option is available; most people choose an enclosed option fo luxury cars. This option is considered to be the best choice for your luxury car as it is the most secure. It offers maximum protection and security for your Bentley car having them loaded in containers built in shock-proof materials designed to withstand damage due to elements. Container shipping is usually the shipping option for luxury cars just like Bentley cars for optimum security of your investment. As such, if you want to relocate your Bentley car, make sure your car relocation service offers you this option. 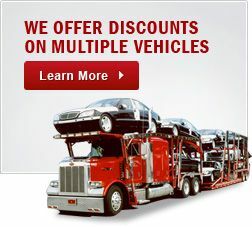 We are a family owned business with more than 20 years in the car shipping industry, relocating thousands of cars nationwide and internationally. Our services include enclosed car carrier, open car carrier, classic car shipping, exotic car shipping, international car transport. Give us a call at 1-877-320-2758 or visit Bentley Free quote. 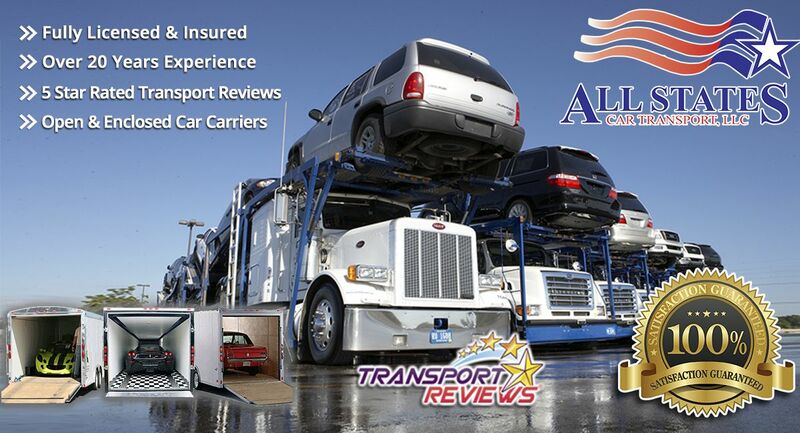 Car Relocation Service	Overall rating:	4.8	out of 5 based on 8	reviews.